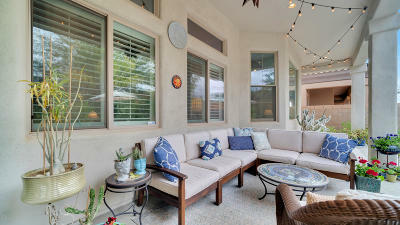 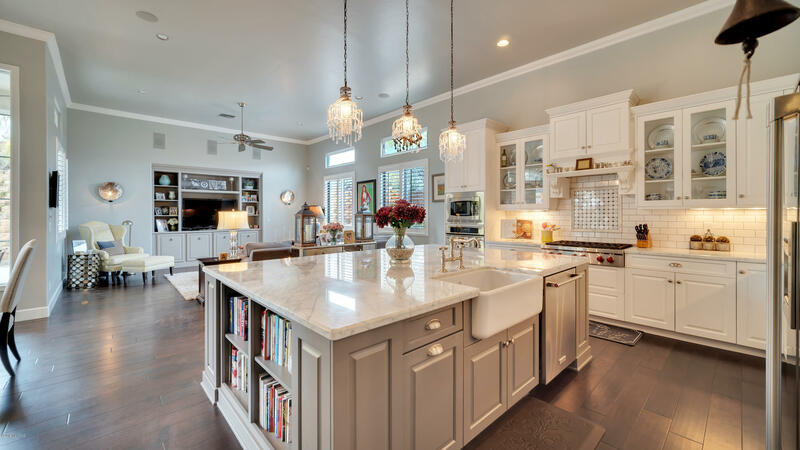 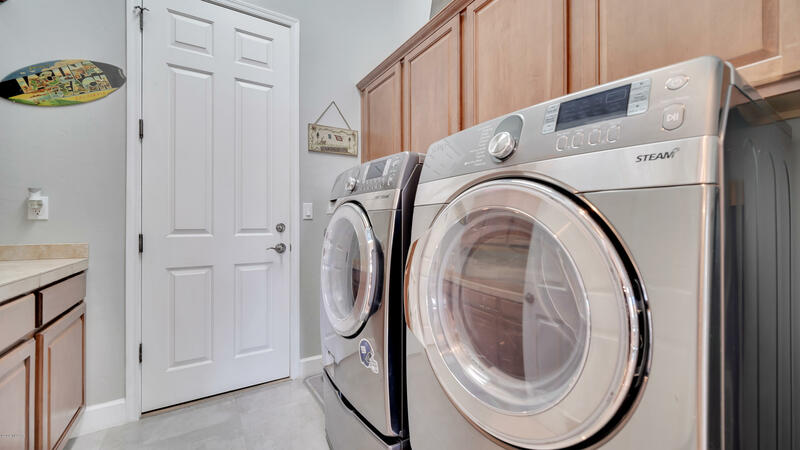 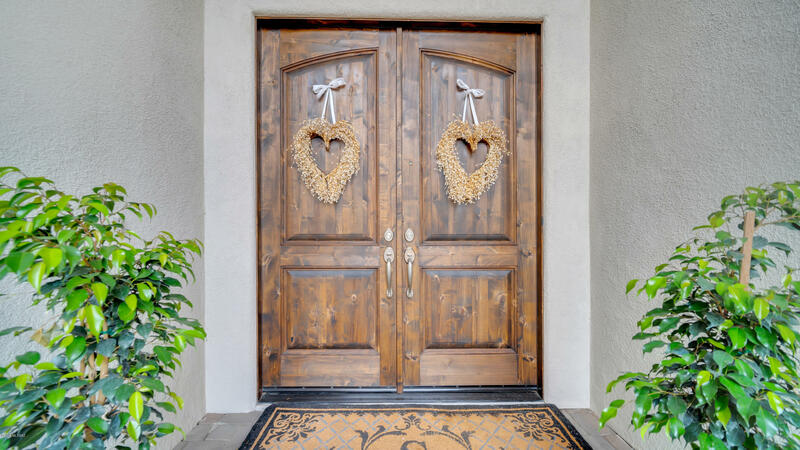 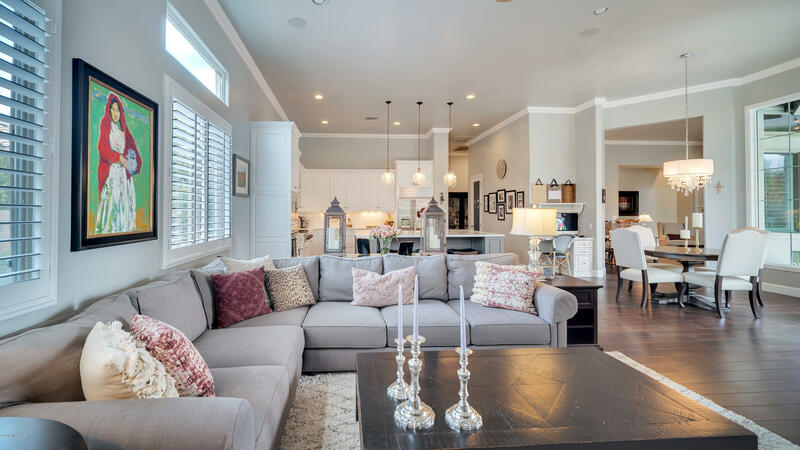 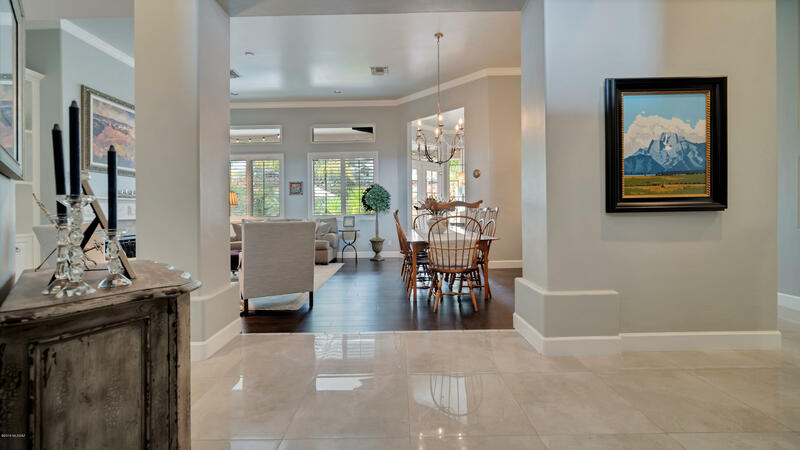 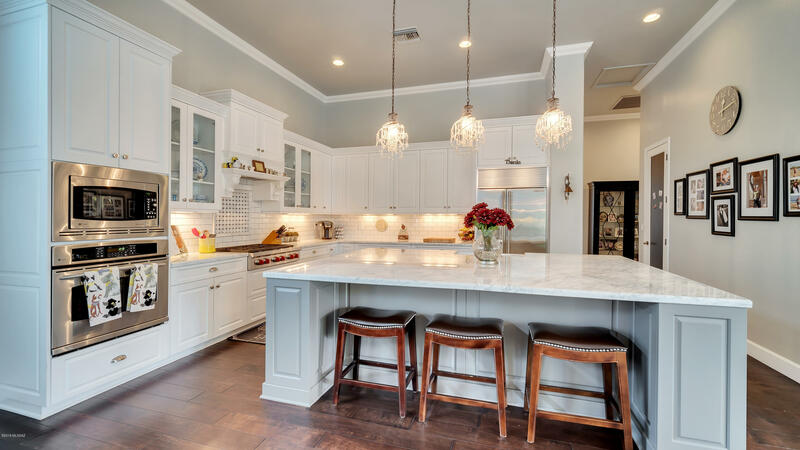 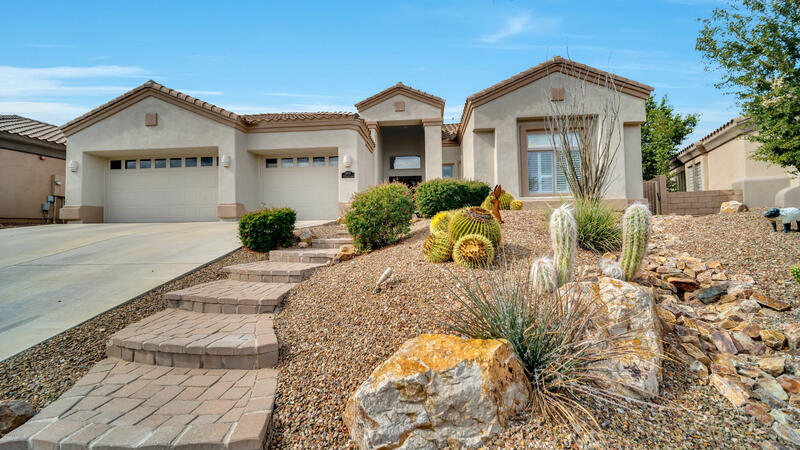 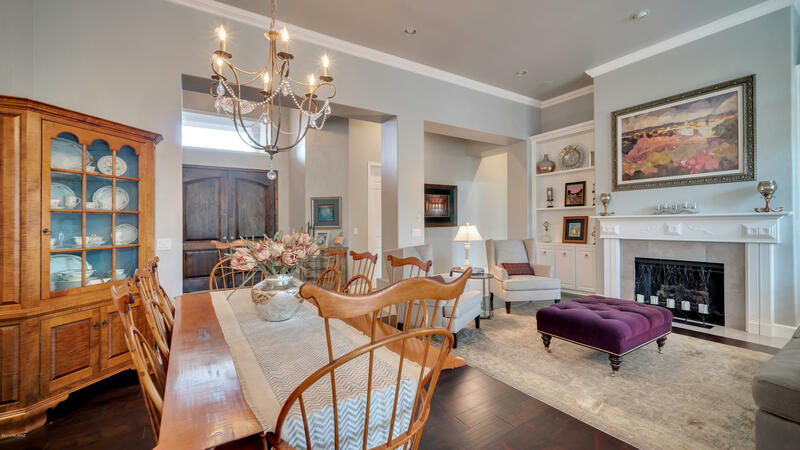 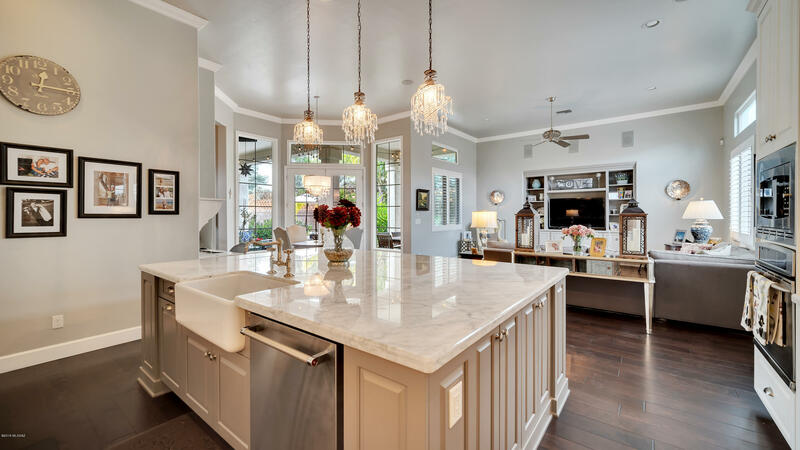 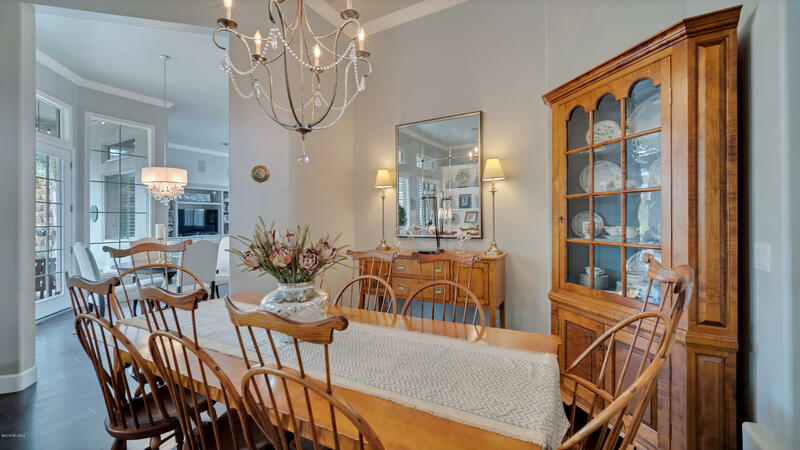 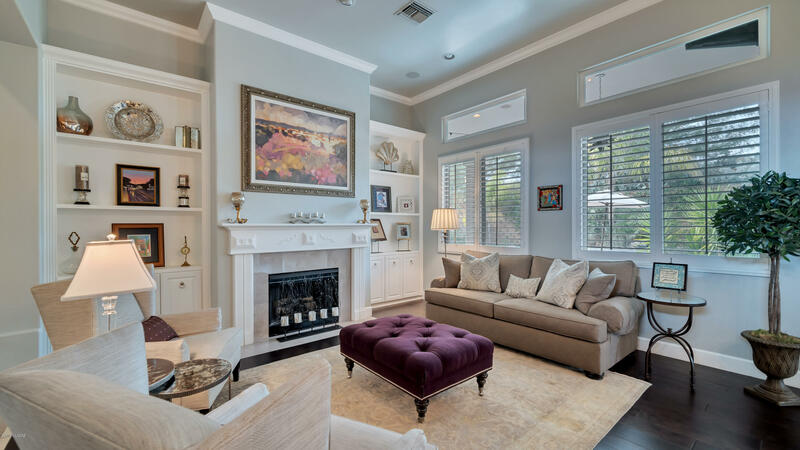 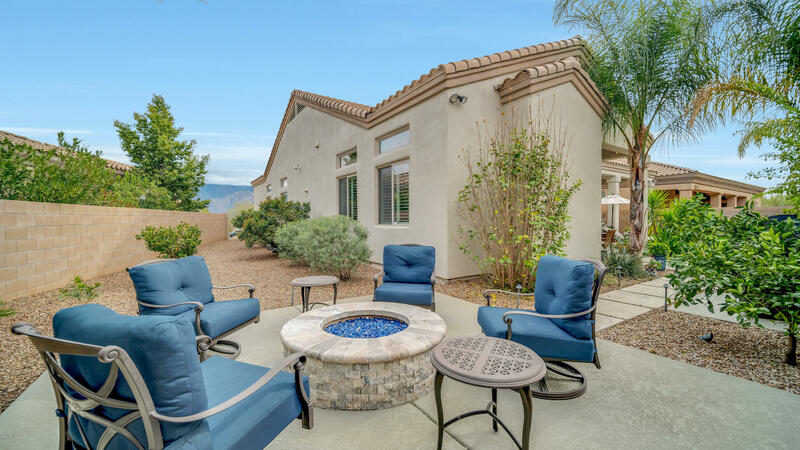 Exquisitely remodeled Copper Canyon HOME boasts magnitudes of CUSTOM upgrades. 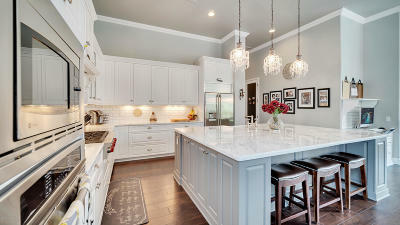 Enter into the foyer offering Porcelain Floor tiles, 16 ft Cathedral Ceiling, Crown Molding & Baseboards, Large Custom Gourmet Designer Kitchen, chic White Cabinets, Subway Back Splash, Rohl Fixtures, Farmhouse Sink, Electolux built-in Fridge, Wolf Gas Coop Top, Custom Vent Hood, designer Chandelier Lighting, expansive Carrara Marble Island combined with Prep area, Built out Breakfast Nook & Family Room. 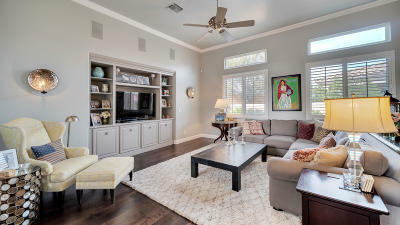 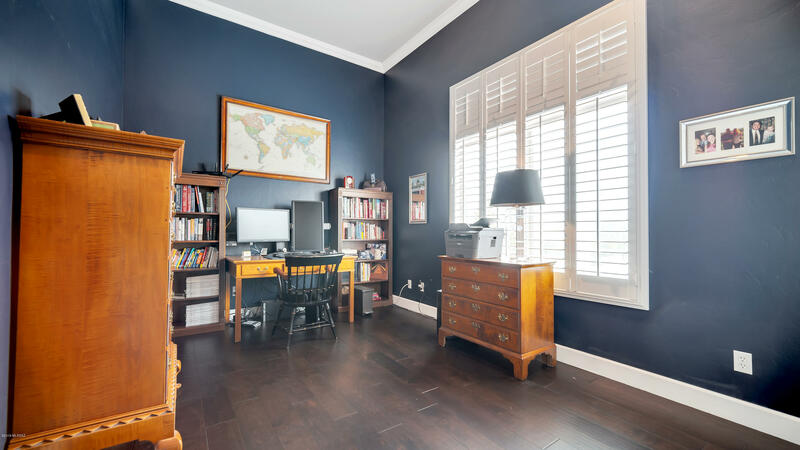 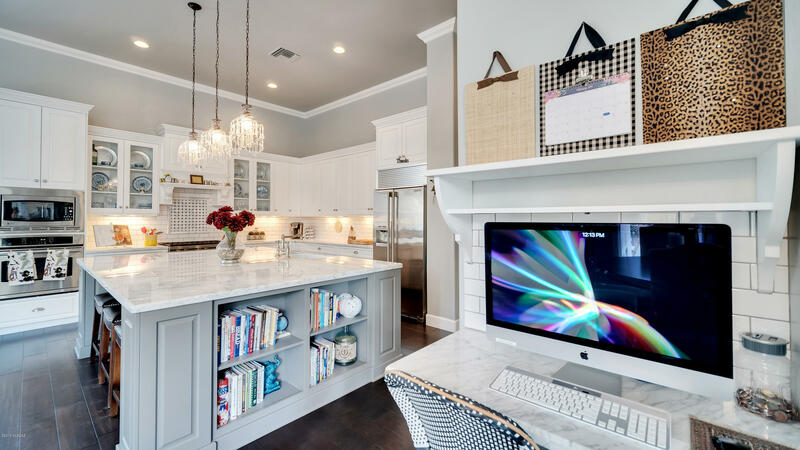 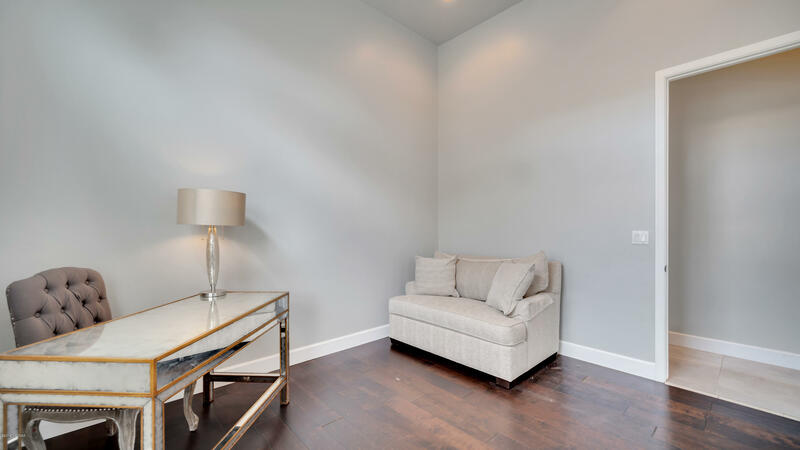 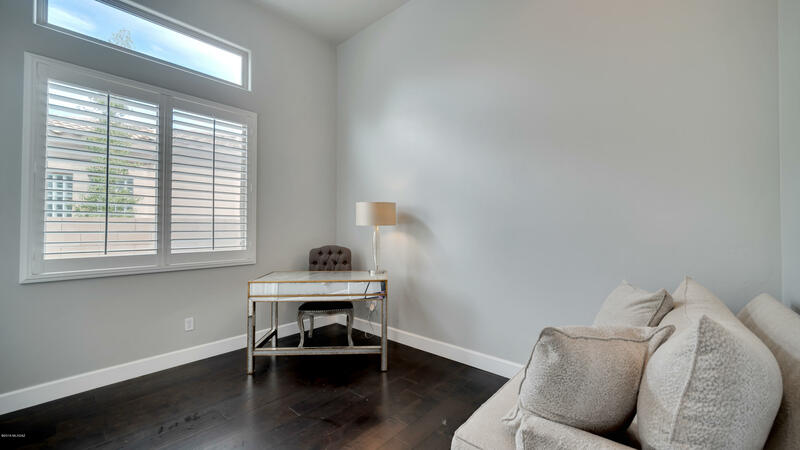 Family Room with built-in Entertainment Center, built-in Speakers, built-in Desk. 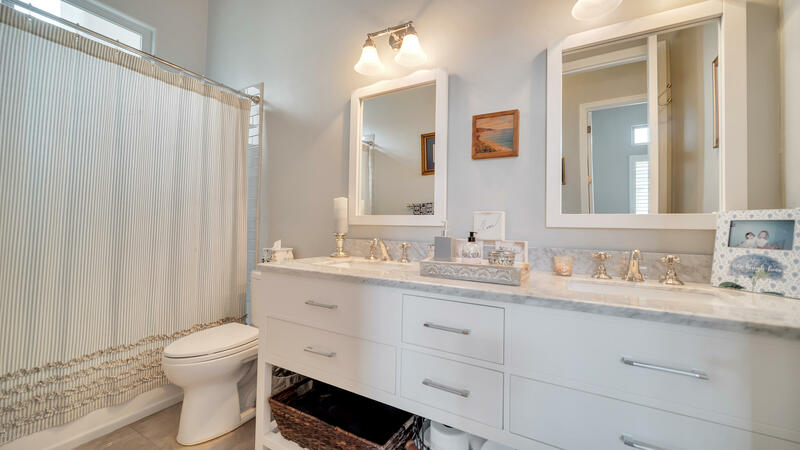 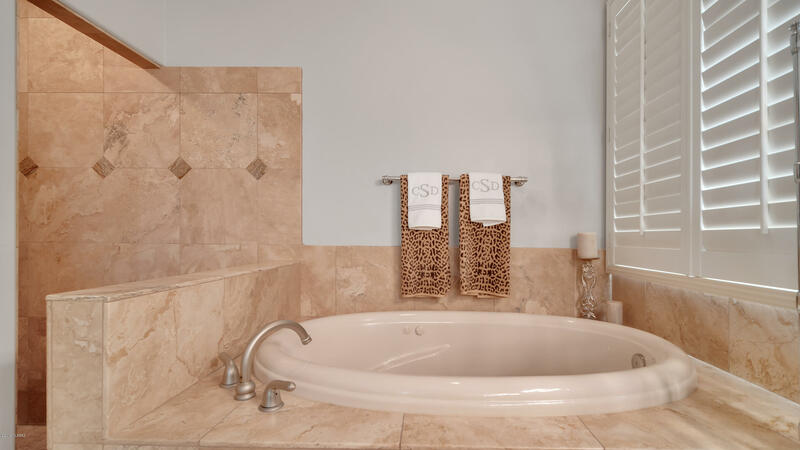 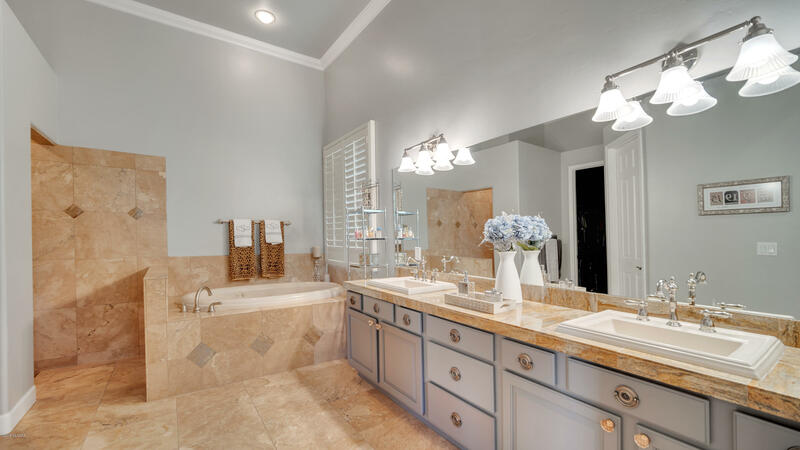 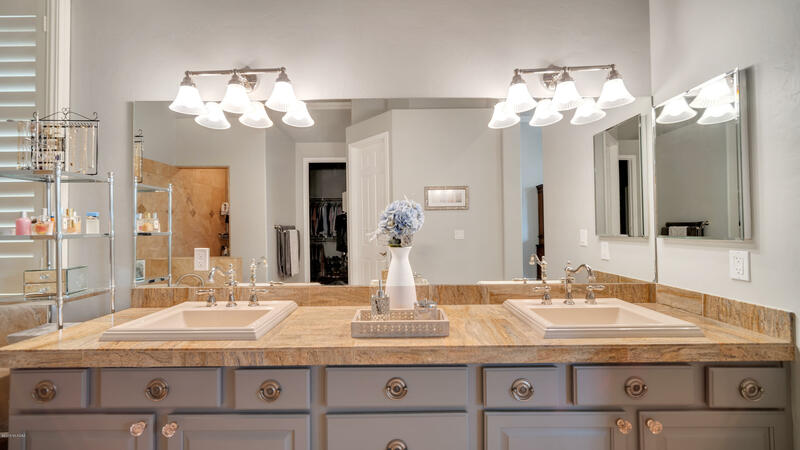 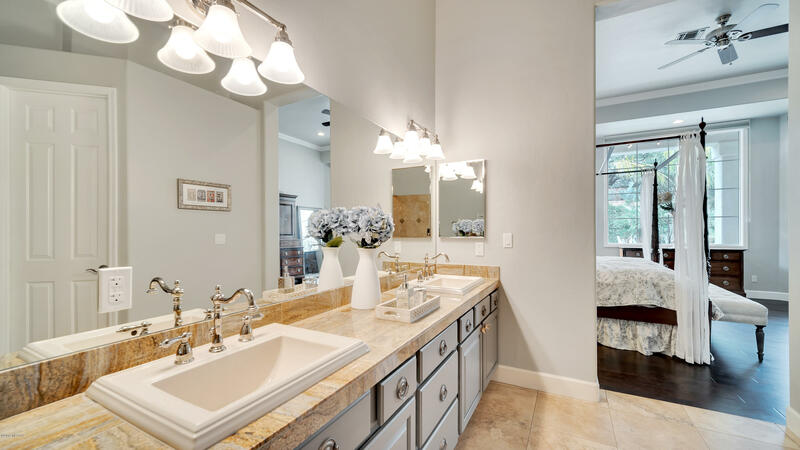 Remodeled Full Guest Bath with Marble Counters & White Cabinets. 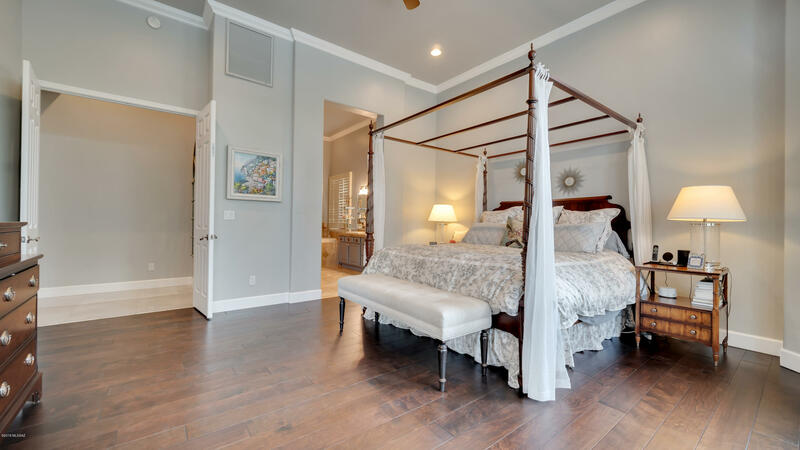 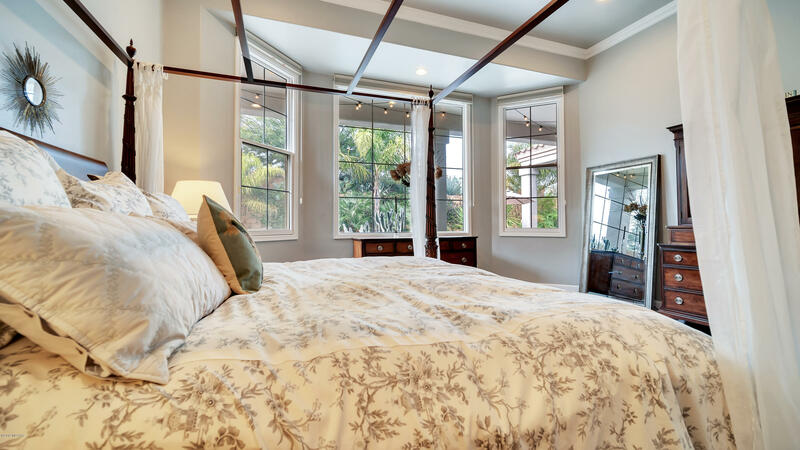 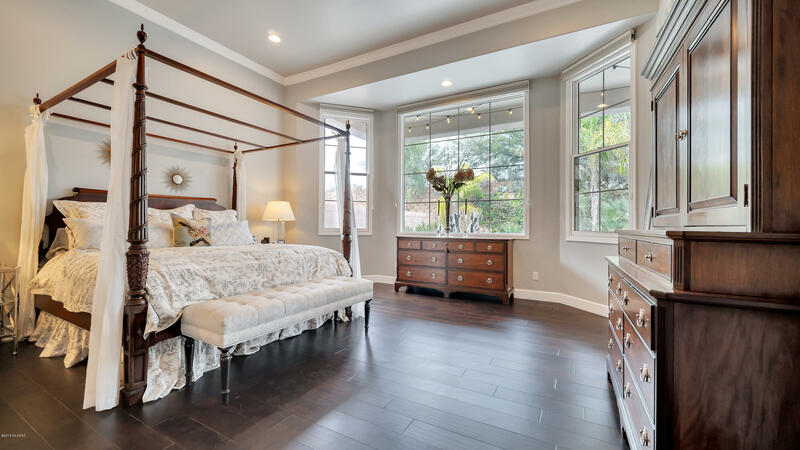 Wood Plank Flooring, Master Bedroom with Large Bay Windows, Private gym. 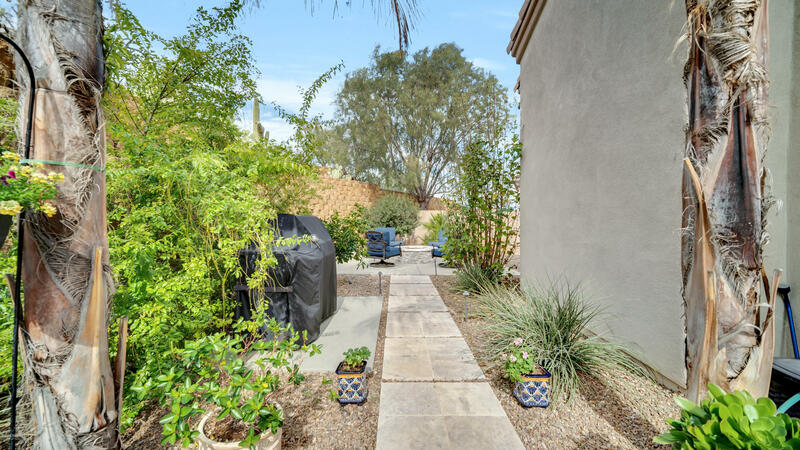 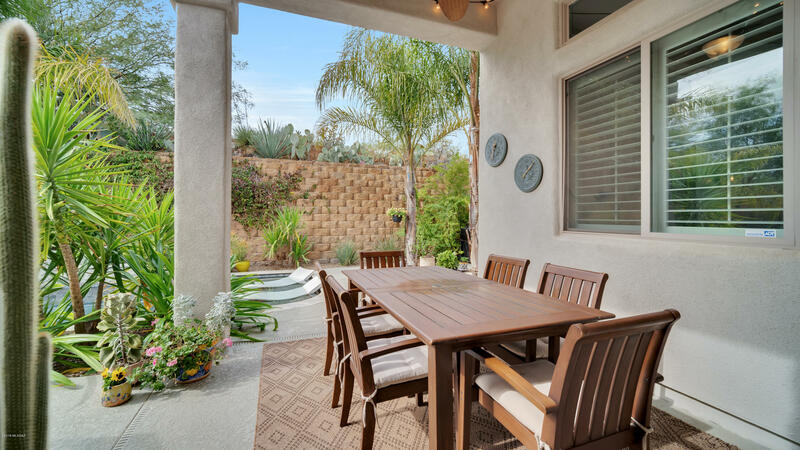 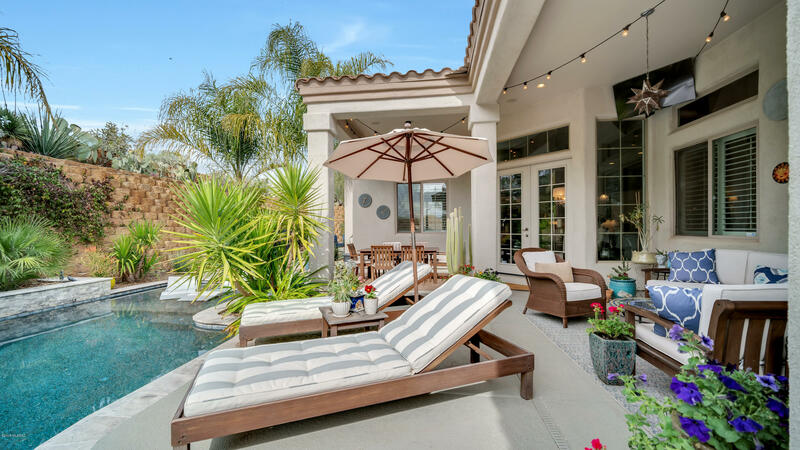 Relax in your own Oasis styled backyard with BBQ area, Fire Pit & Heated Pebble Tec Pool.